Some time ago, drivers purely had the option between a manual or automatic gearbox. Now there are a variety of different self-shifting gearboxes available on the market. Here we look at the difference between the four main types of automatic gearbox. 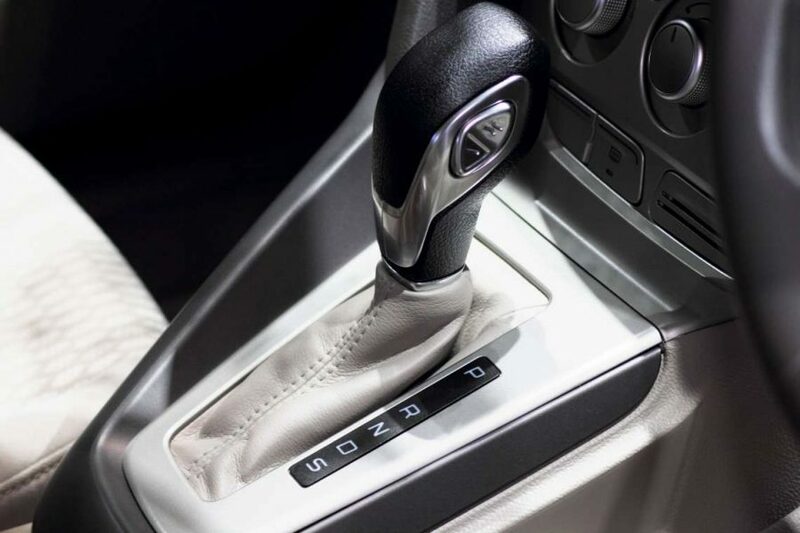 An automatic gearbox is a type of transmission that can automatically change gear ratios as the vehicle moves, freeing the driver from having to shift gears manually. Advantages: Although not as seamless as a DSG, you still get a more smoother change than an automated manual. Disadvantages: A disadvantage of the automatic gearbox is that that they are a lot more thirsty on the fuel compared to the DSG. A CVT is a smooth changing transmission working on a pulley system which enables the transmission to find the best ratio with your throttle response, making the car better on fuel. Advantages: When driving up hills, where traditional automatics can struggle, a CVT can seamlessly provide power without shifting. Disadvantages: Acceleration can be noisy because the sound of the engine stays at a constant pitch which caused by the steel belt working on the pulley system, rather like a car with a slipping clutch. An automated manual is a manual gearbox but instead of the driver operating the clutch the brain of the car does this for you. So all the driver needs to do is accelerate or brake. Advantages: The automated manual gearbox is very easy to drive. Disadvantages: Service life appears to be less than a conventional automatic transmission. The direct shift gearbox is effectively two gearboxes with two clutches: one for odd numbered gears; one for even numbers. These are packaged as one (above). When you select first gear as you accelerate, the ‘second’ gearbox primes second. Then when its electronic brain says it’s time to change gear, rather than moving up a cog in the traditional way, it simply swaps input shafts. If you’re still accelerating, ‘gearbox one’ then gets third gear ready for the change up. Disadvantages: Low speed maneuvering in first gear can be slightly jerky in some cars. It’s also quite a new system and on some cars they’ve proved unreliable in older models. If you want the car to do the gear changing for you, you have many options to chose from. The 2 best options are the DSG with its quick gear shifts and the traditional auto box which is very reliable compared to the semi automatic gearbox and the CVT transmission. Winter is here and chances are that more snowfall could still be on the way. Whether you’re driving through the blizzard or dealing with the black ice left after a day of melting and a night of refreezing, the roads can get messy, and lead to accidents for even the most responsible drivers. 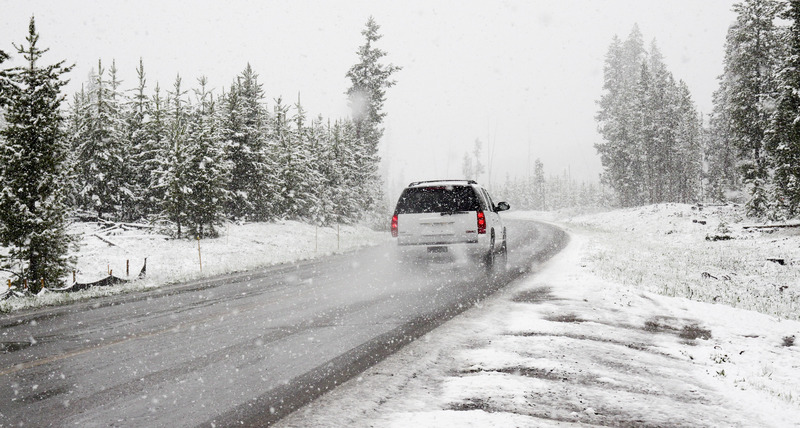 Ideal time for us to offer our 7 essential things to keep in your car this winter. Below we have collected a list of items you should consider keeping in your car in the winter. Take a look through and see if you can find a bit of extra space in your boot to fill with peace of mind. Most importantly as we are Automatic Gearbox Specialists we would advise to make sure your car is up to date with its gearbox services. We recommend a gearbox service every 12,000 miles and we can do this while you wait. VMTP Midlands Ltd is based in Norton Canes, Cannock. Our workshop is conveniently positioned near the main commuter routes and motorways – M6, M6 Toll and the A5. As a recognized automatic gearbox repair specialist we serve further afield than just our surrounding area – automatic car owners come to us from all over the UK. The majority of our customers are recommended to us by other dealers, garages and customers who have been impressed by the service provided by VMTP Midlands Ltd.
Our team have a combined knowledge of over 125 years of automatic gear boxes, we are the automatic gearbox repair specialist – demonstrated by the large volume and variety of customers, both trade and private, that we have the pleasure of serving from many areas in and around the central region. Looking for a cure to your Range Rover, Discovery gearbox problem? Does your automatic Range Rover or Discovery have a cattle grid judder from 30 mph – 70 mph? Whilst driving does your Land Rover suffer cattle grid judder when changing through the gears at 30 mph to 70 mph? This concern is the torque converter lock up not functioning correctly. Some forums suggest replacing the fluid will cure the judder. This is an expensive exercise that only masks the real problem for a short period of time, as a result your judder will soon return and consequently harsher. Here at VMTP Midlands Ltd we can rectify your problem by replacing your torque converter. Finally we will then strip and clean the transmission to avoid contamination in the new torque converter. This repair work can be turned round within 3-4 days and a loan car can be arranged. VMTP Midlands Ltd is based in Norton Canes, Staffordshire. Our workshop is conveniently located near the main commuter routes and motorways – M6, M6 Toll and the A5. As an established automatic gearbox repair specialist we serve further afield than just our immediate area – automatic car owners come to us from far and wide. 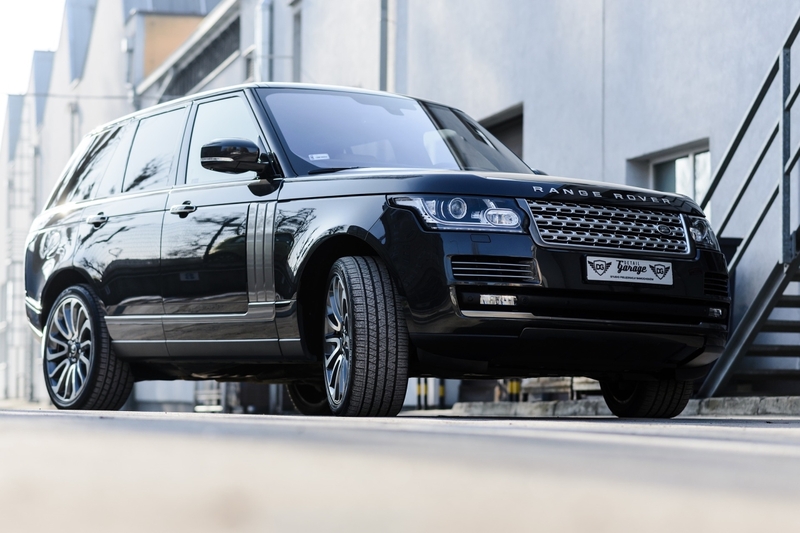 The majority of our customers are recommended to us especially by other dealers, garages and customers who have been impressed by the service provided by VMTP Midlands Ltd.
Let VMTP Midlands Ltd solve your Range Rover, Discovery gearbox problem? Looking for a cure to your 7 speed DSG Gearbox problem? Does your DSG Audi, VW or Seat suffer with clutch judder or maybe loss of gears? To solve this fault you need to have the correct LuK special tool equipment and to have completed the LuK training course. 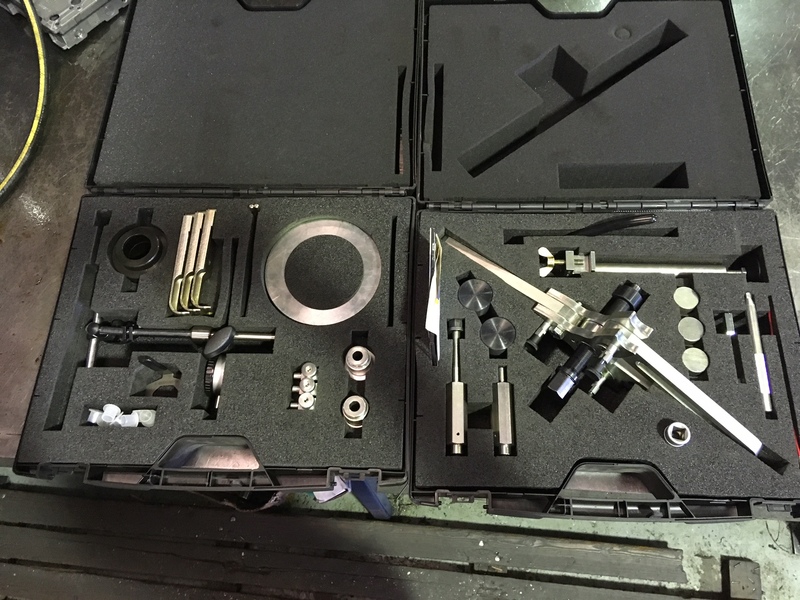 Here at VMTP Midlands Ltd we have the LuK special tool equipment. We are in fact the only one in the area to be licensed to use this equipment. Martin Fowler our workshop manager has successfully completed the LuK double clutch training programme making us totally skilled to repair your DSG transmission. What is LuK equipment and how does it help to fix my automatic gearbox? LuK special tool equipment is a tool that allows you to remove and refit the double clutch and shim it up correctly. The tolerances are extremely tight and there is no room for error. Once installed and programmed if the end float is incorrect the clutches will not program, that’s why the LuK equipment is crucial to making sure the clutch performs to O.E.M specification. Customers can find us located in Cannock, Staffordshire. Our garage is conveniently situated near the main commuter routes and motorways – M6, M6 Toll and the A5. 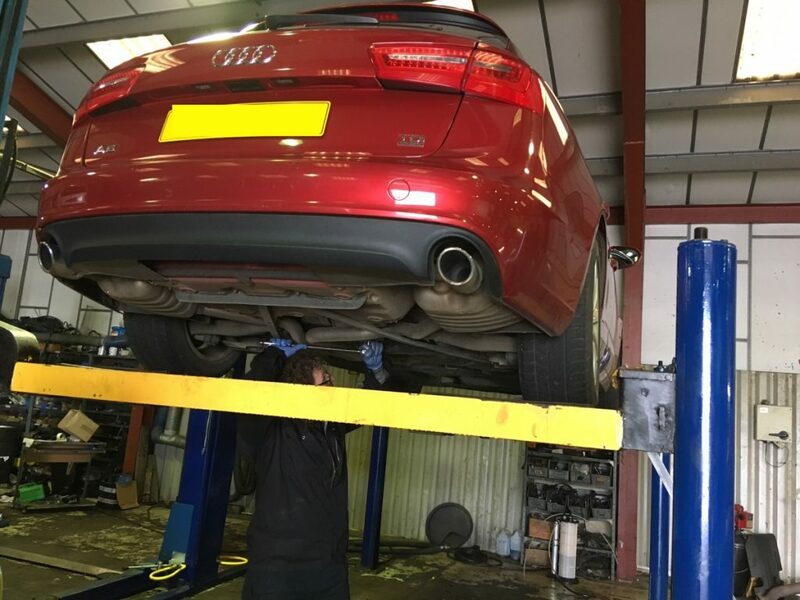 As an established automatic gearbox repair specialist we serve further afield than just our local area – we have the pleasure of serving from many areas as automatic car owners come to us from all over the UK. We serve both trade and private customers from taxi drivers to dealerships – the majority of our customers are recommended to us by others who have been impressed by our workmanship here at VMTP Midlands Ltd.
As the holidays are approaching don’t forget your automatic gearbox service. Summer is here and we are looking forward to our holiday break. Most of us make sure the car is prepared for the long journey, engine is serviced, we check the tyres, give it a good clean; but what about the automatic gearbox? You may have been told they are sealed for life, this is not true, like engine oil – gearbox fluid works under extreme conditions, lubricating, dealing with high oil pressures but also has to deal with constant clutch engagement and disengagement at very high temperatures. The majority of gearbox’s can be maintained by a periodic oil and filter replacement and also modern vehicles can also benefit with a calibration or relearn to the gearbox ECU. This work can be carried out while you wait at the reputable VMTP Midlands Ltd. Question: How frequently should my automatic car have a service? Question: What is a calibration relearn and how often should this be done? Question: How does having a service prevent future problems? Question: I’ve been told my automatic gearbox has seal for life, do I still need an automatic gearbox service? Answer: Yes you do. Seal for life is just a selling point for car dealers – here at VMTP Midlands Ltd we recommend a automatic gearbox service every 30,000 miles. VMTP Midlands Ltd is based in Staffordshire. The workshop is located near main commuter routes and motorways – M6, M6 Toll and the A5. We are an established reputable automatic gearbox repair specialist and serve further afield than just our immediate area – automatic car owners come to us from far and wide. Our experienced team have a combined knowledge of over 125 years of automatic gearboxes, VMTP Midlands Ltd are the automatic gearbox repair specialist – demonstrated by the large volume and variety of customers, both trade and private, that we have the pleasure of serving from many areas in and around the midlands we are even visited by Tim Shaw have you seen the video?